35min. - Intro. 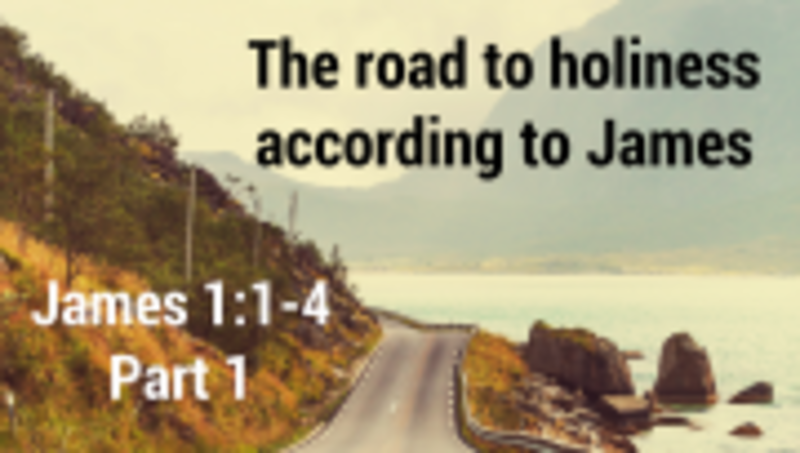 to James, God is awesome, this is the path of life, life isn't about me, God's way is better, who is James, overview, persecution and suffering, the Gospel, perfection and direction, God's goal for us, applying James.